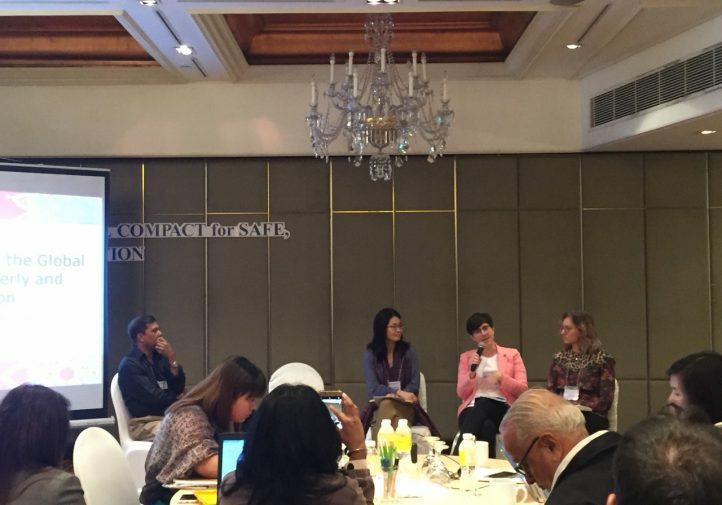 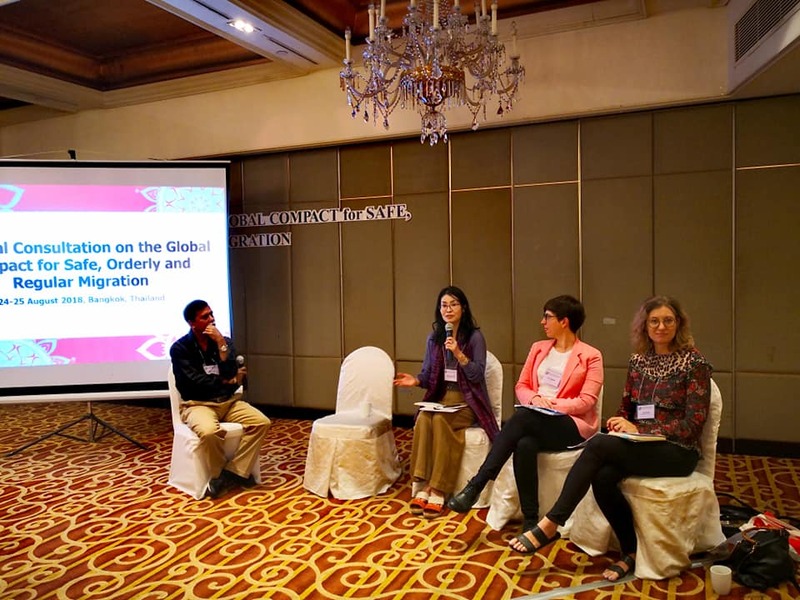 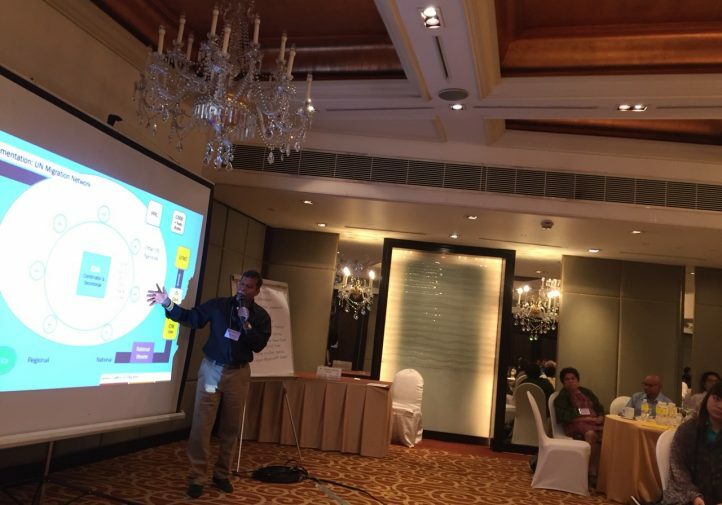 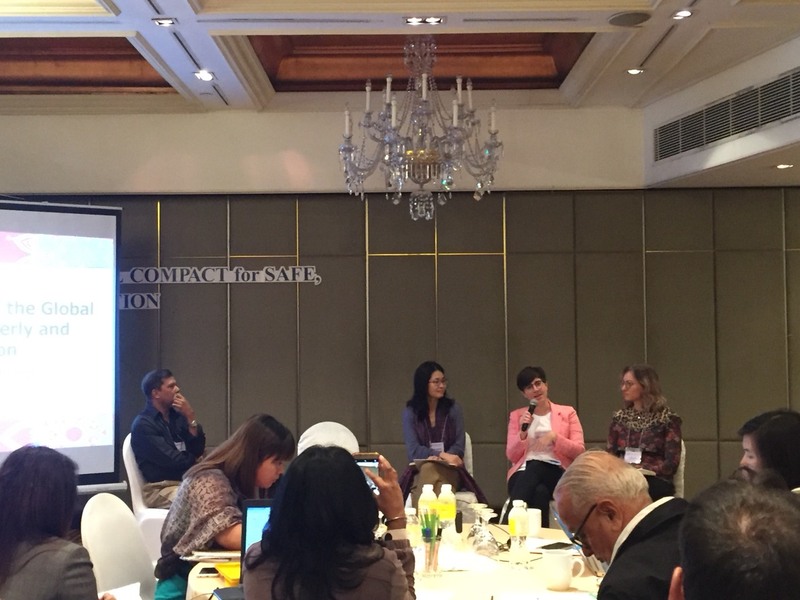 Migrant Forum in Asia (MFA) in collaboration with Human Rights and Development Foundation (HRDF) organized the 2018 Asia Regional CSO Consultation on the Global Compact for Migration on 24-25 August 2018 in Bangkok Thailand. 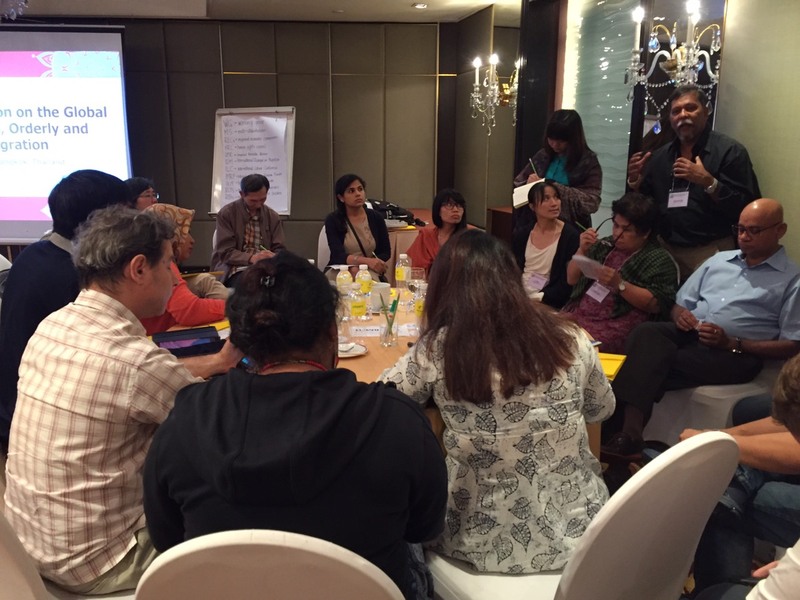 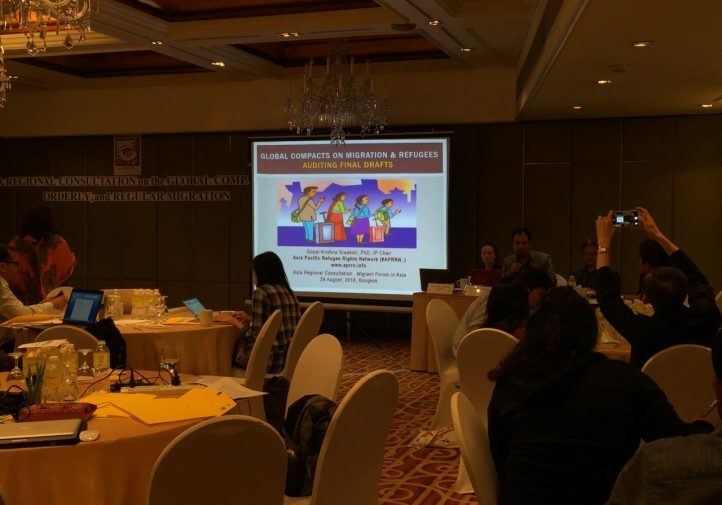 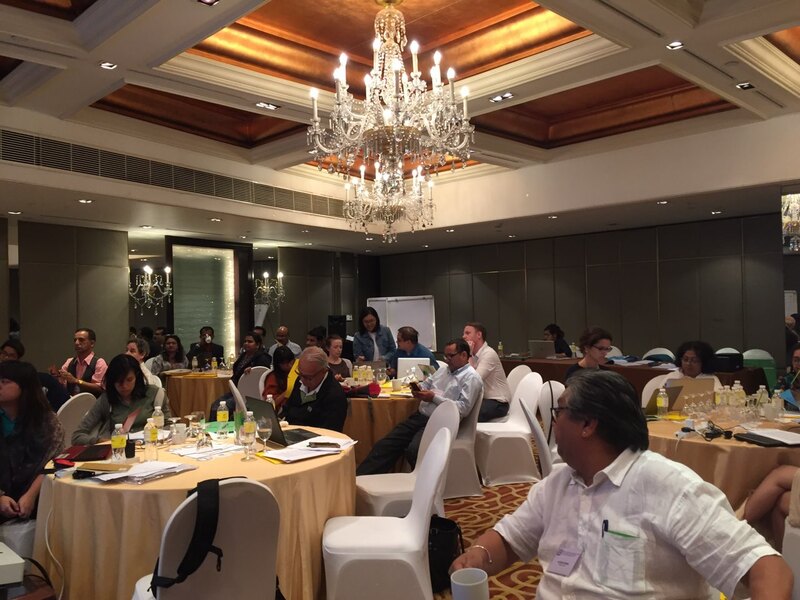 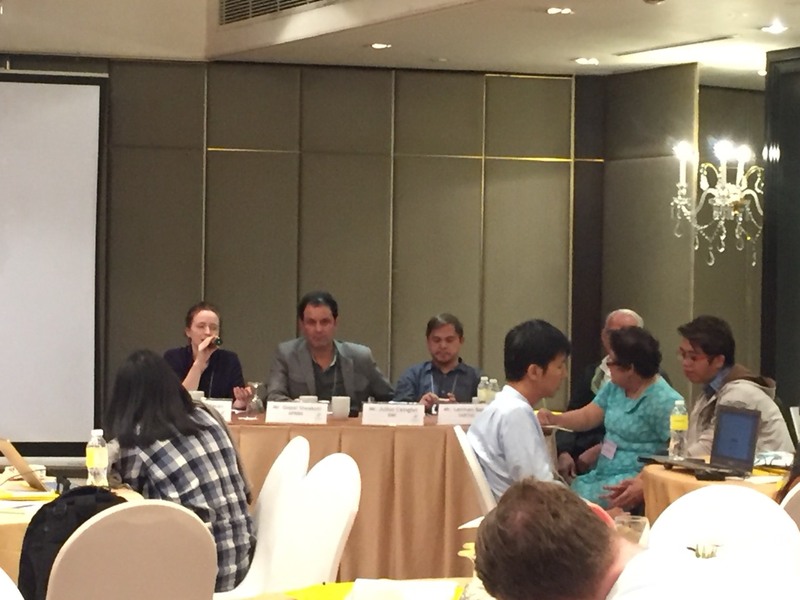 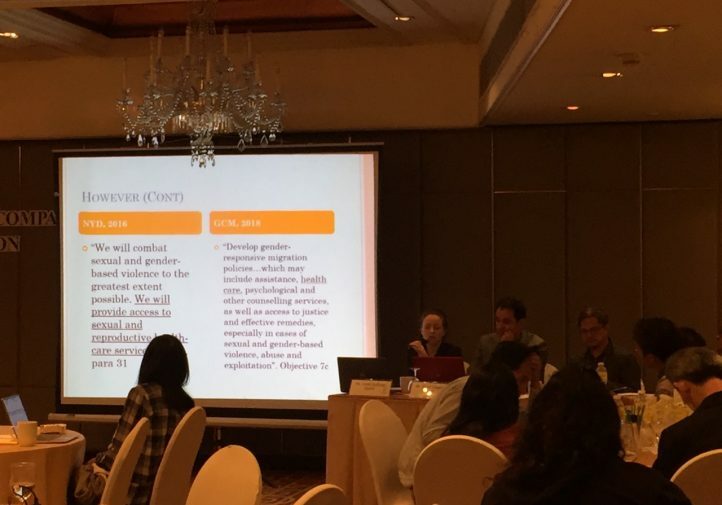 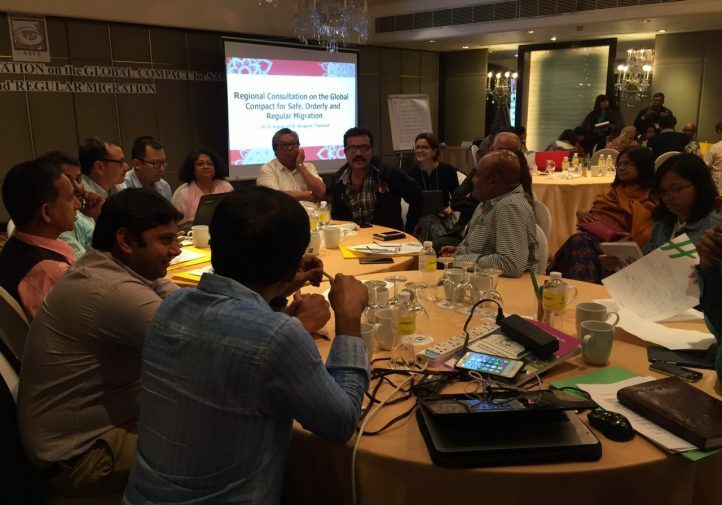 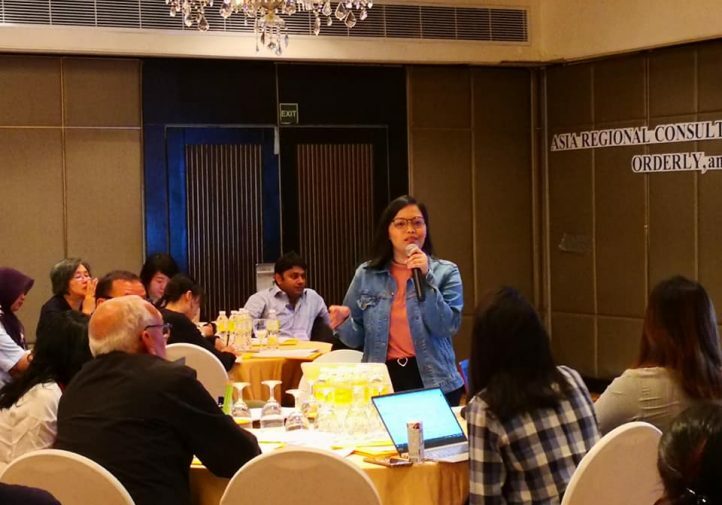 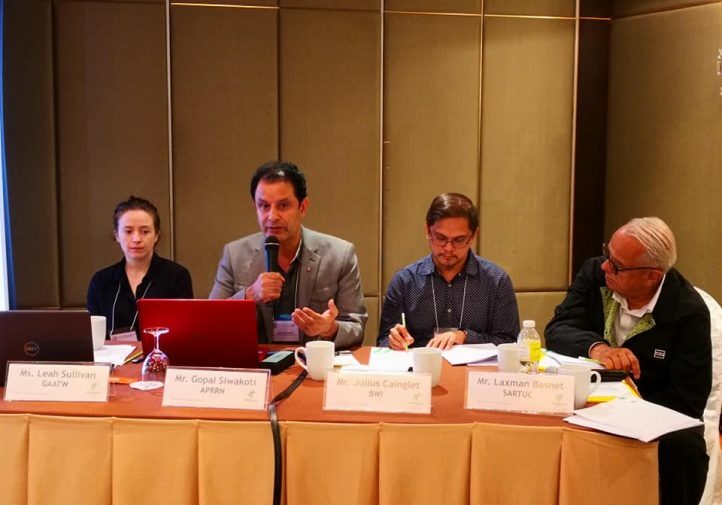 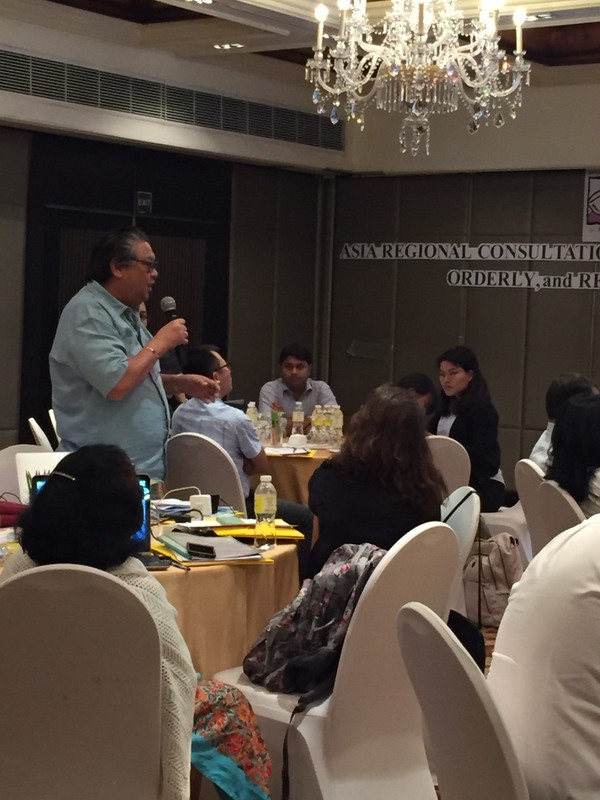 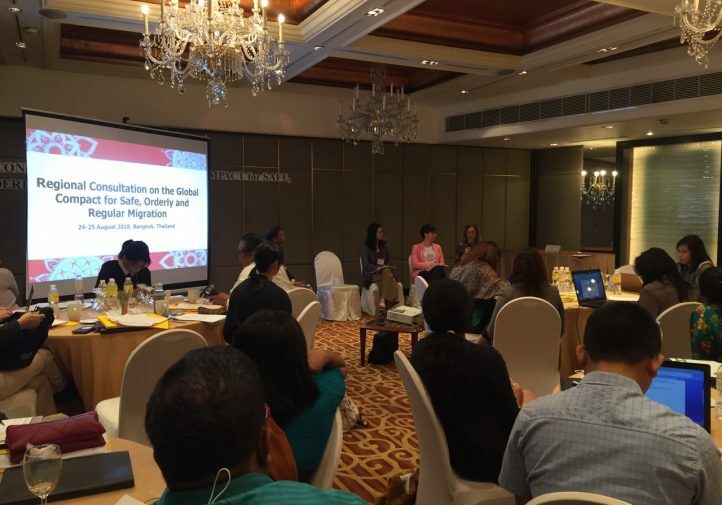 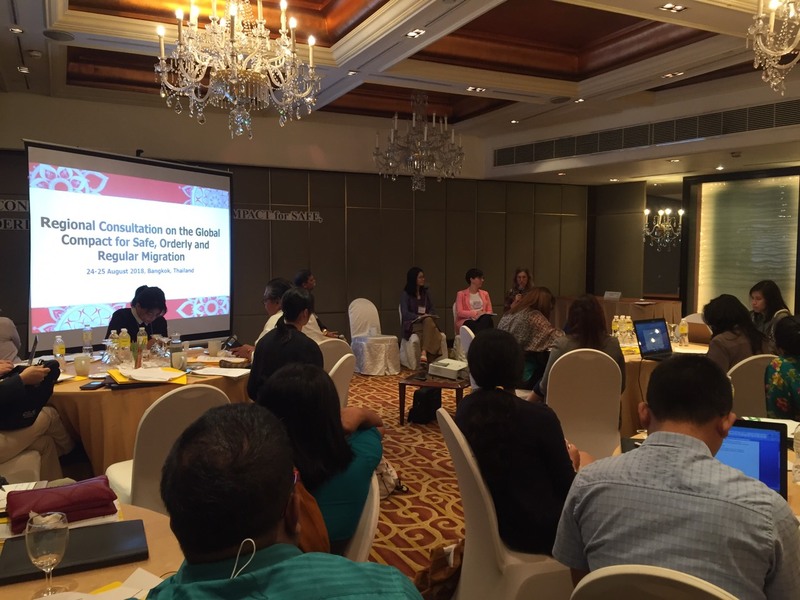 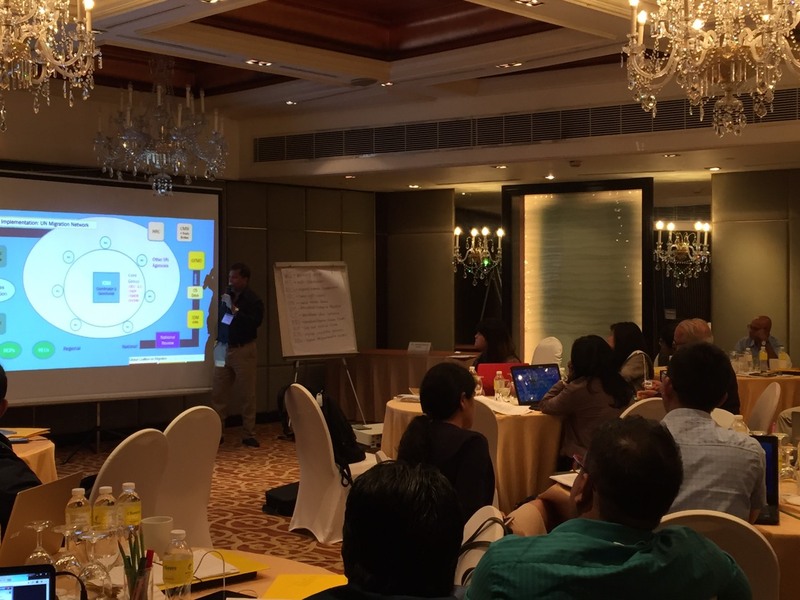 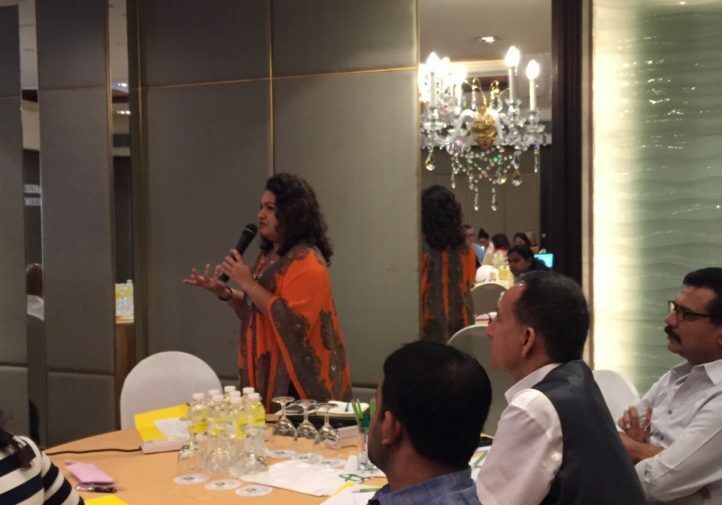 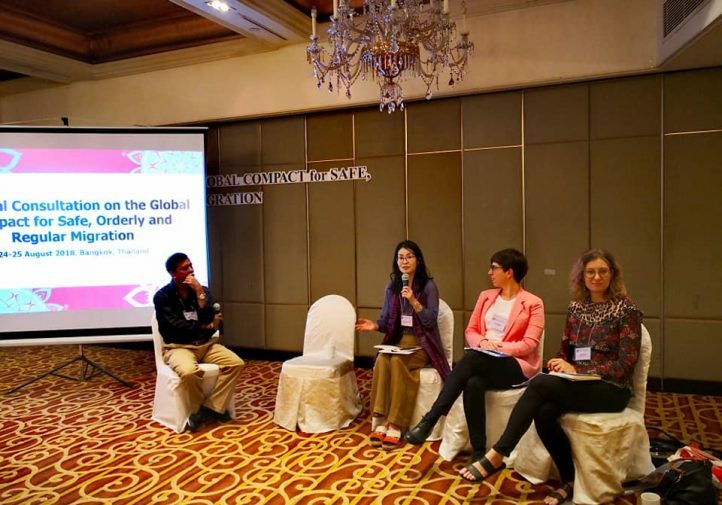 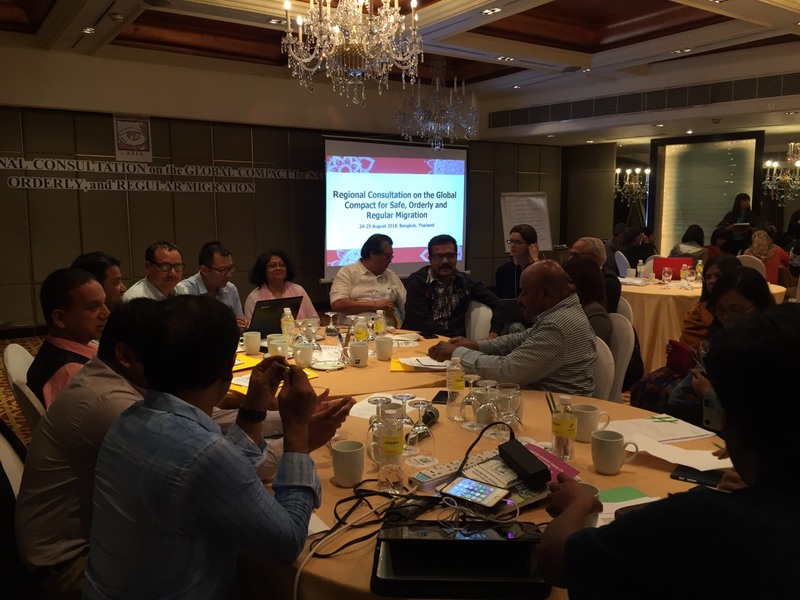 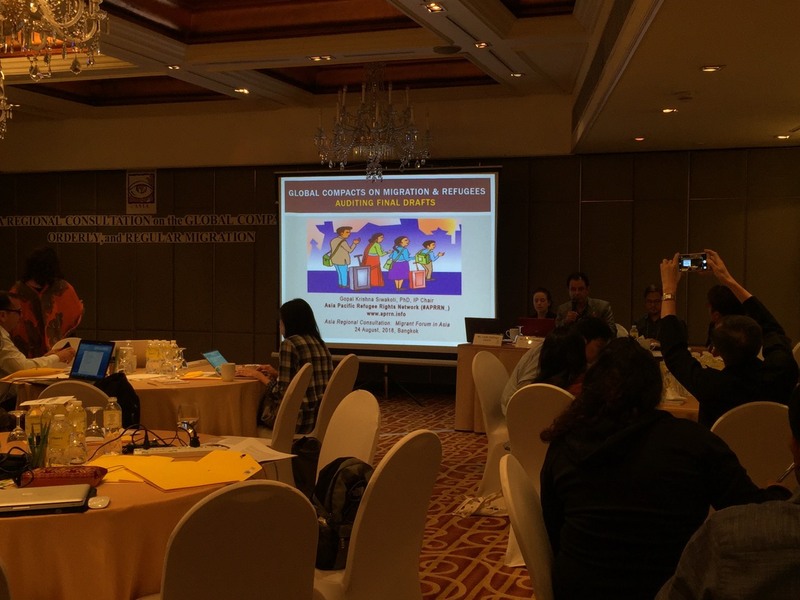 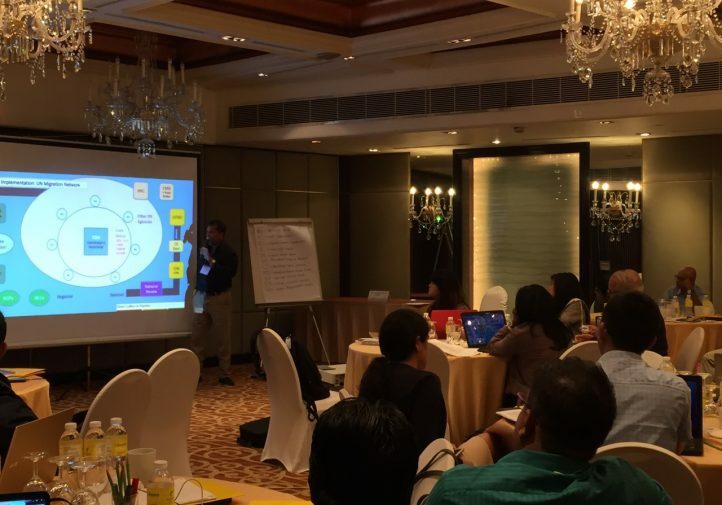 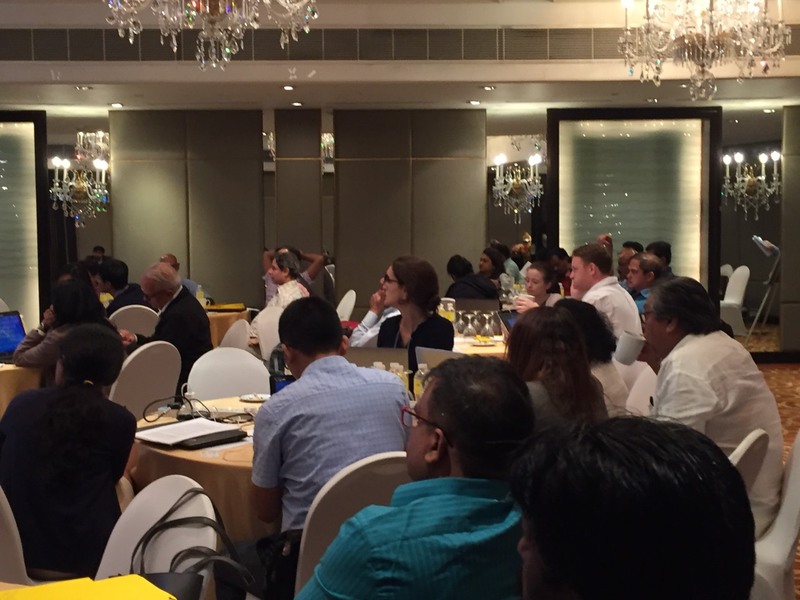 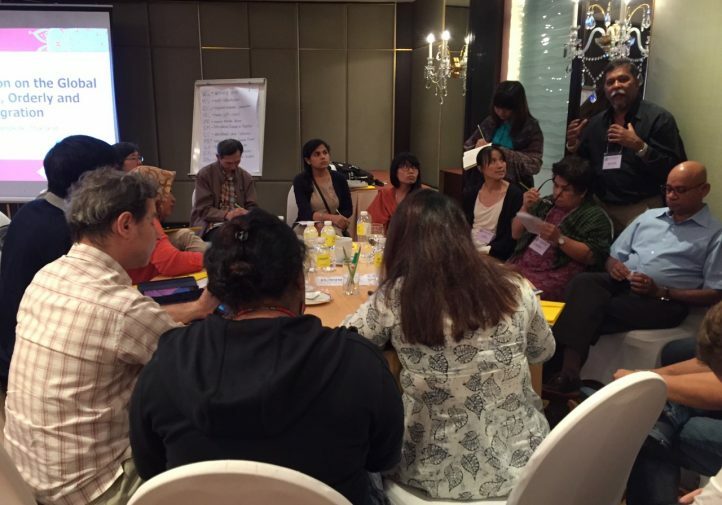 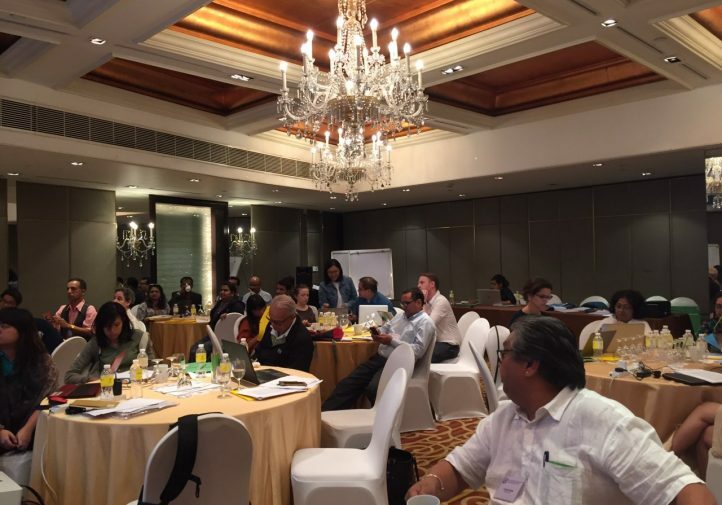 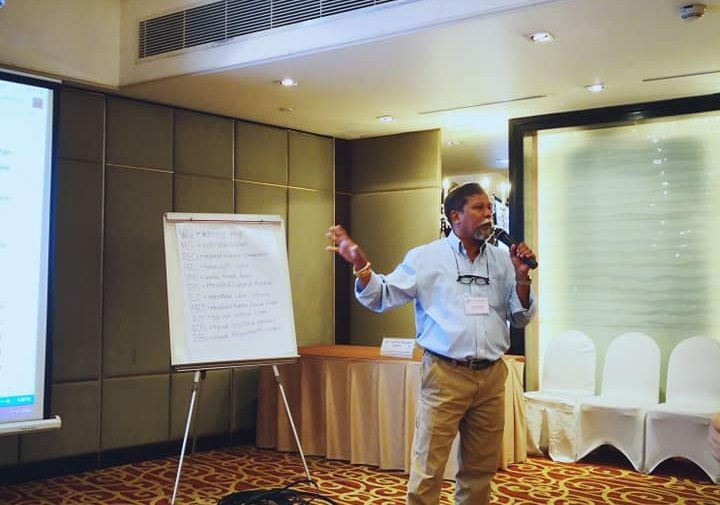 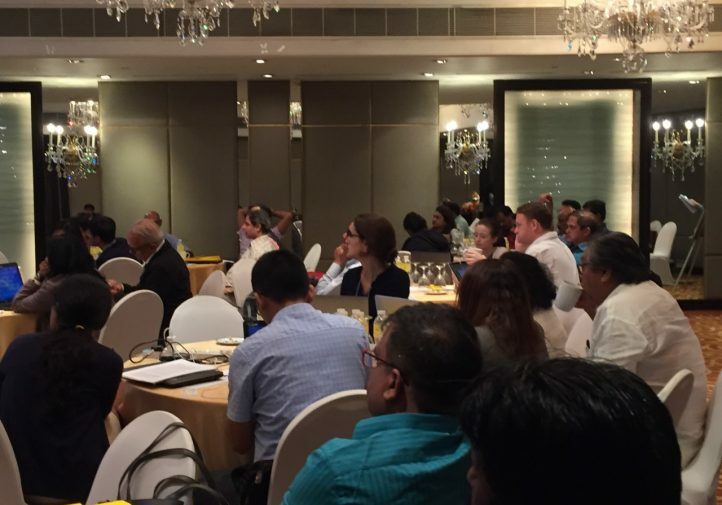 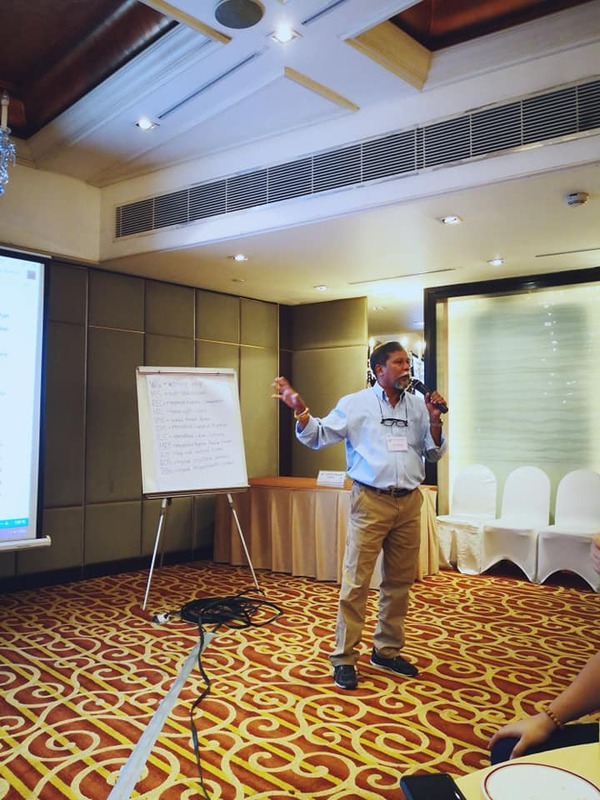 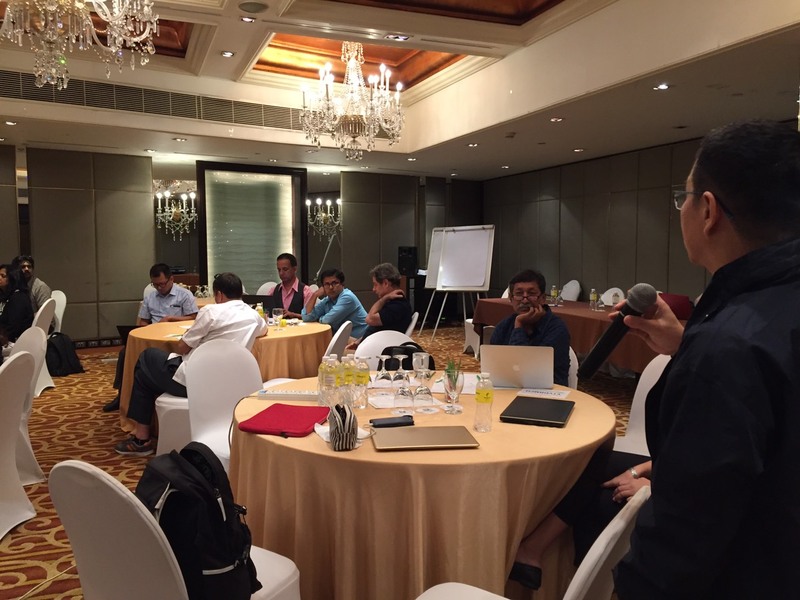 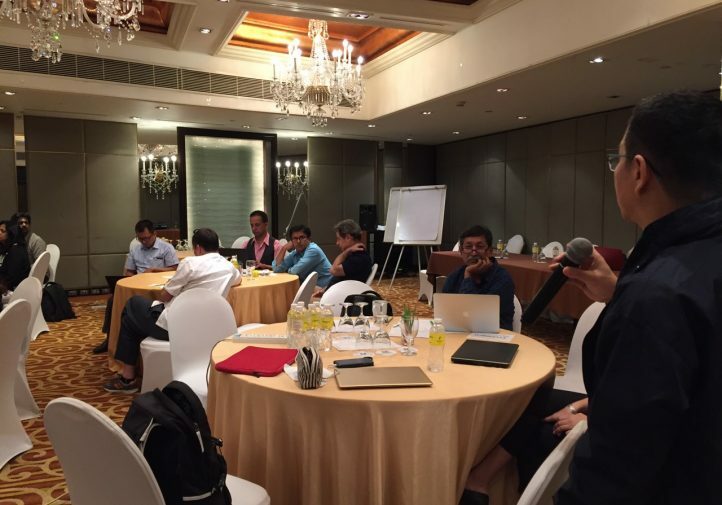 There were 52 participants from Asia ranging from non-government organizations, trade unions, faith-based organizations, grassroots organizations, media, lawyers, as well as other regional networks in the Asia. 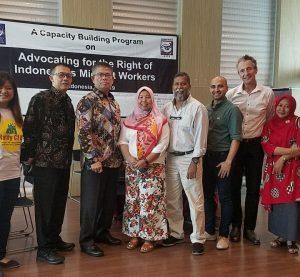 International organizations based in Asia also participated such as the International Organization on Migration (IOM), International Labour Organization (ILO), and UN Women. 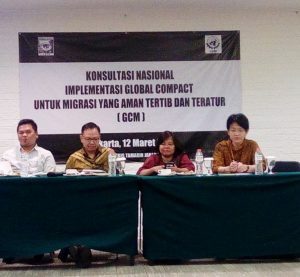 Following up on the global and national efforts done through civil society consultations, multi-stakeholder meetings and consultations, as well as from the negotiations of Member States, it was crucial for the discourse over the 18-month process of the Global Compact for Safe, Orderly, and Regular Migration (GCM) to be shared within the region. 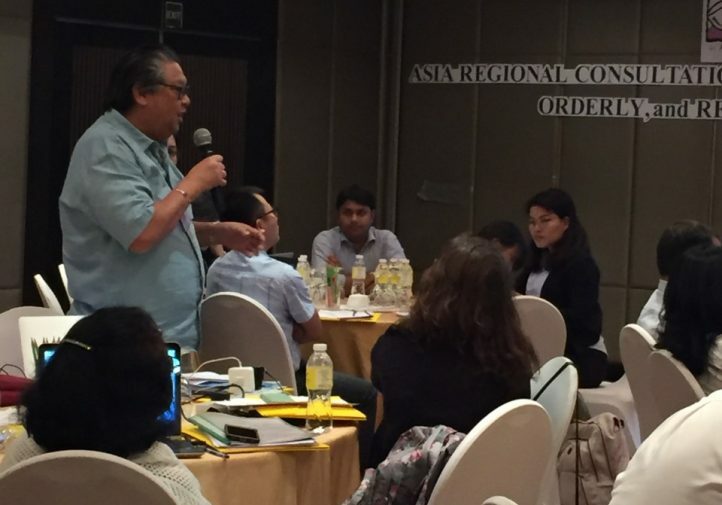 In doing this, those who are working on the ground continue to be informed and be engaged in the process, giving them the space to relay the realities they see, recommend on what is currently being done, and can be done more, as well as strategize to hold all stakeholders and actors accountable at the regional level including regional consultative processes such as the Abu Dhabi Dialogue (ADD), Colombo Process (CP), and regional intergovernmental bodies such as the Association of Southeast Asian Nations (ASEAN), and the South Asia Association for Regional Cooperation (SAARC). 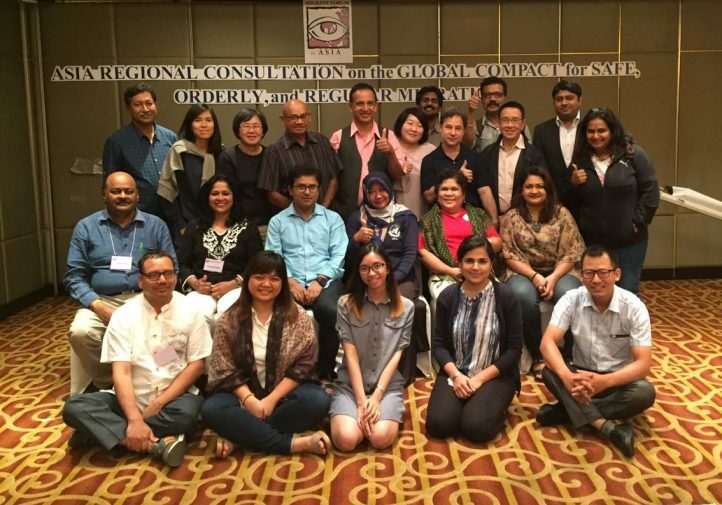 As part of the continuous engagement of civil society in the GCM process, the Regional Consultation on the GCM aimed to discuss the next steps and ways forward of civil society in the region ahead of the GCM adoption and beyond. 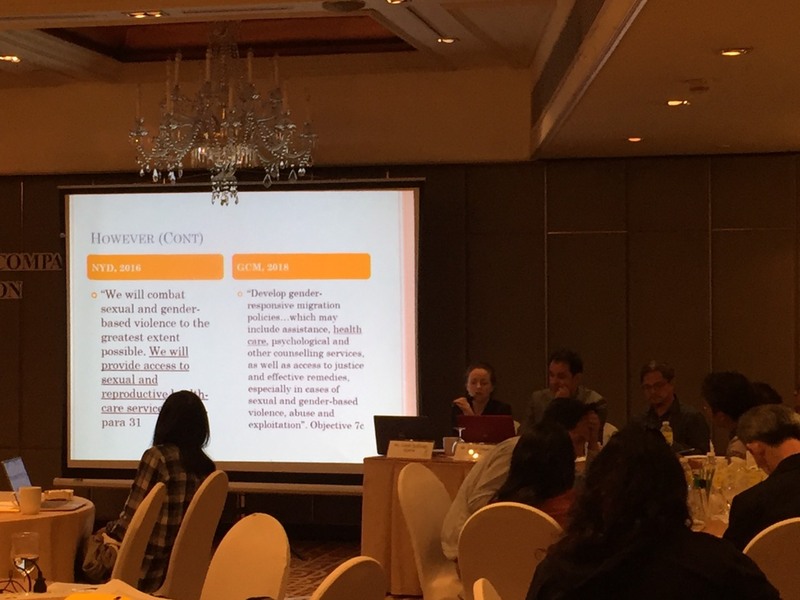 Specifically, the objectives of this consultation seeks to update and give a debrief to the Asian civil society on the recently concluded Negotiations on the GCM; provide inputs to the final draft of the GCM, and; strategize how civil society can strengthen engagement and push forward the agenda at the regional level and have strategic collaboration with the different stakeholders and actors in ensuring a human rights-based approach when addressing international migration issues within and beyond the GCM. 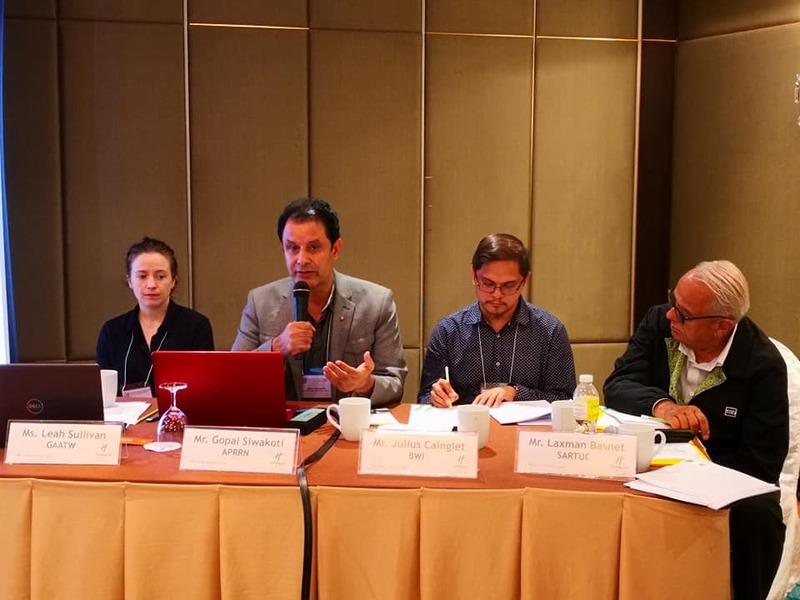 Regional networks and United Nations (UN) agencies in the region also provided their perspective on the implementation, capacity building, follow-up, and review of the GCM at the regional and national level. 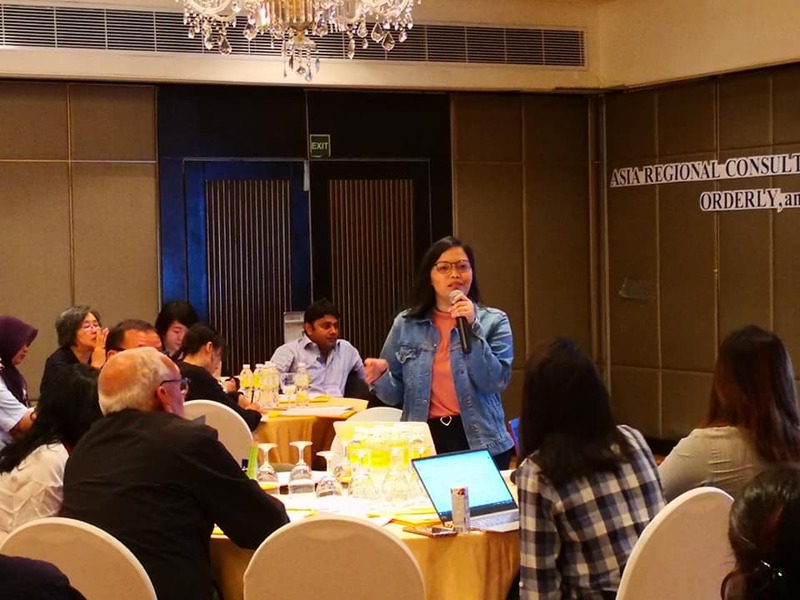 As an outcome of this consultation, participants revisited their strategies at the national and regional level, and brainstormed for practical plans of action until the adoption of the GCM in December 2018. 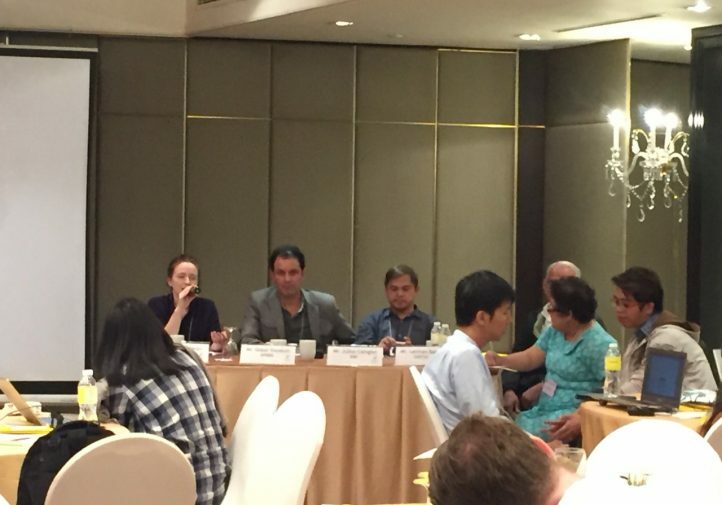 The regional consultation was followed by an internal partners meeting of MFA where the MFA network discussed a proposal for the GCM Implementation Follow-up and Review (IFUR). 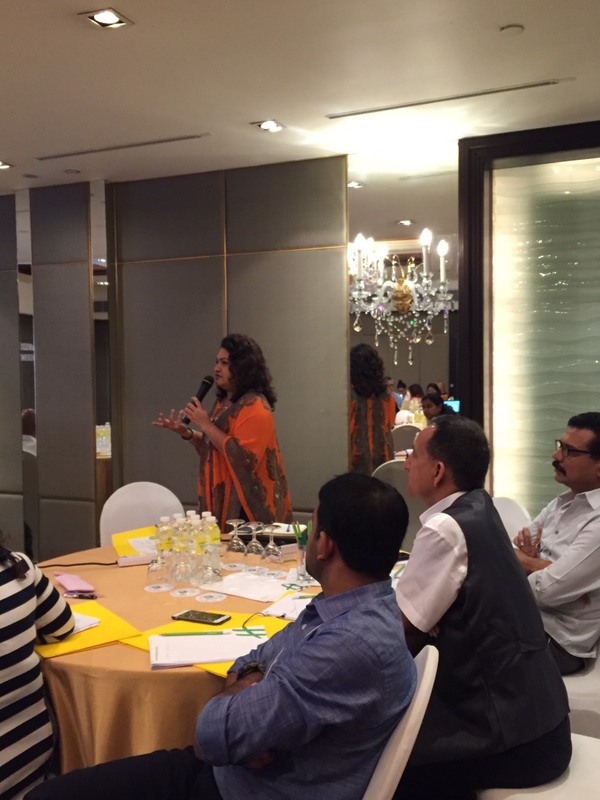 Please find below some photos from the program.